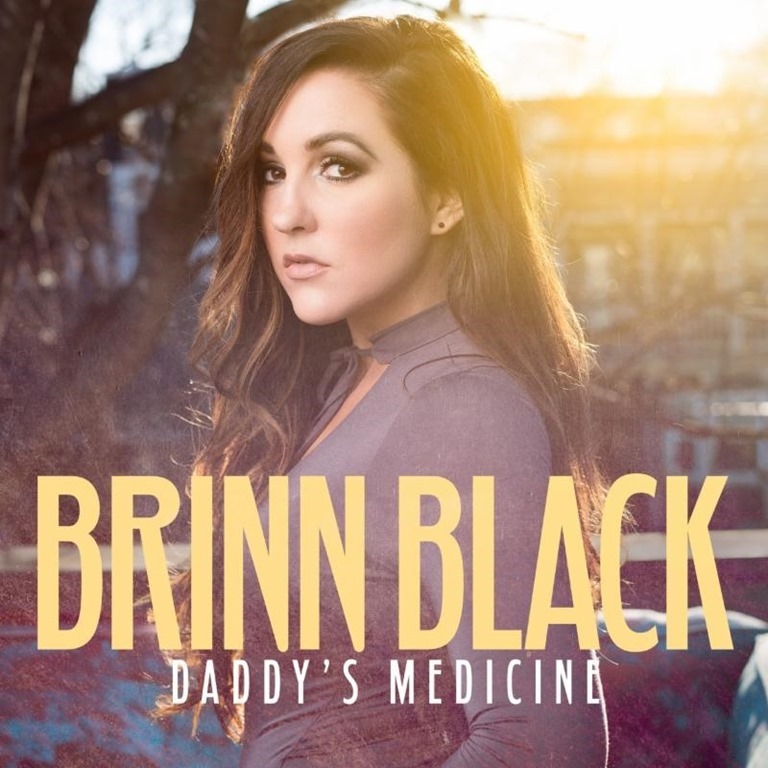 ABOUT BRINN BLACK: It takes no longer than 60 seconds with Brinn Black to be completely captivated by her amazing energy and compassionate personality. Her unbridled spirit delivers the honest truth that comes alive in her music. With a connection to audiences of all ages, Black is one of country music’s most engaging new female acts. Based in Nashville, Tenn., where thousands move to daily to pursue the dream of country super-stardom, Black has taken an authentic entrepreneurship approach in pursuing her dreams, allowing the young singer-songwriter to discover more about herself by sharing her journey with the world. 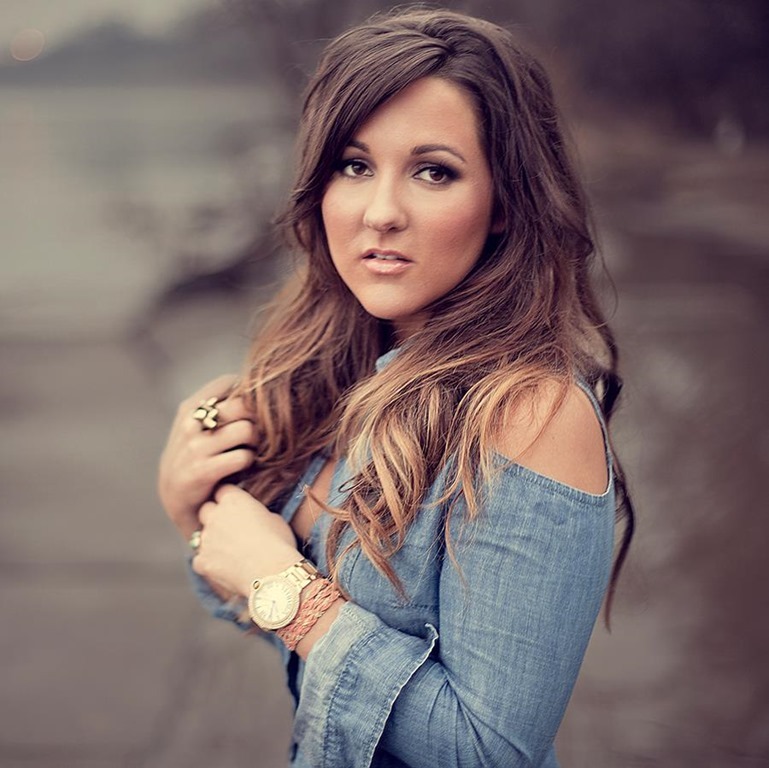 She has supported some of country music’s biggest names including Darius Rucker, Justin Moore, Little Big Town, Montgomery Gentry,Gretchen Wilson, LOCASH,Twitter and more!